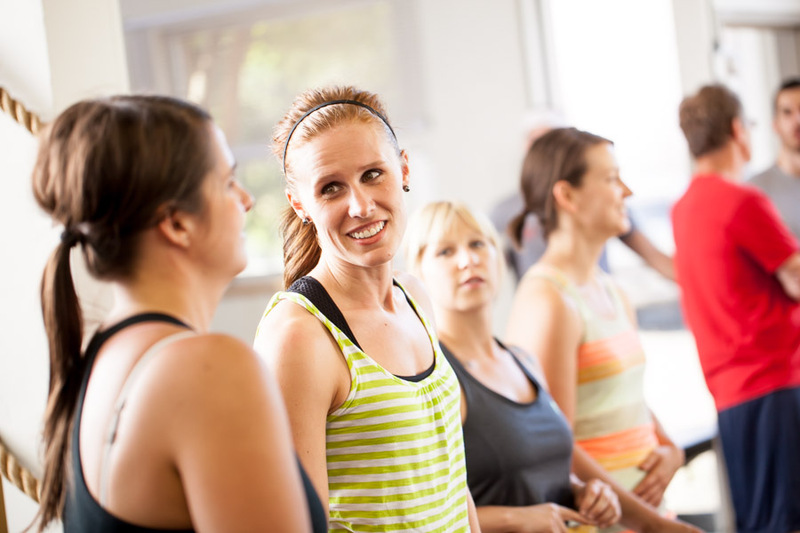 Our Strength + Endurance classes are a fun, challenging, all-encompassing strength and conditioning program focused on helping you look, feel, and perform at your best. 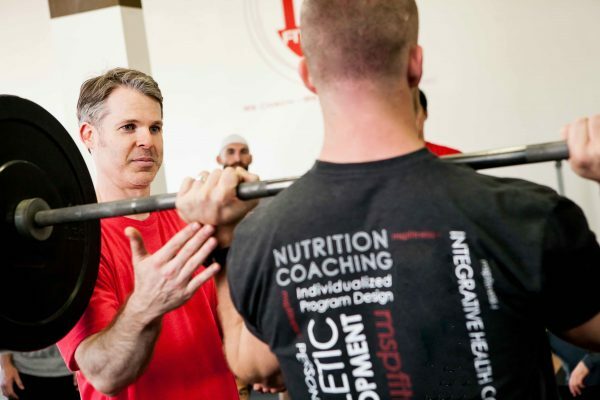 This one coach, one client all-inclusive approach to training, recovery, nutrition, and lifestyle is the fastest way to reach your goals and maximize your potential. 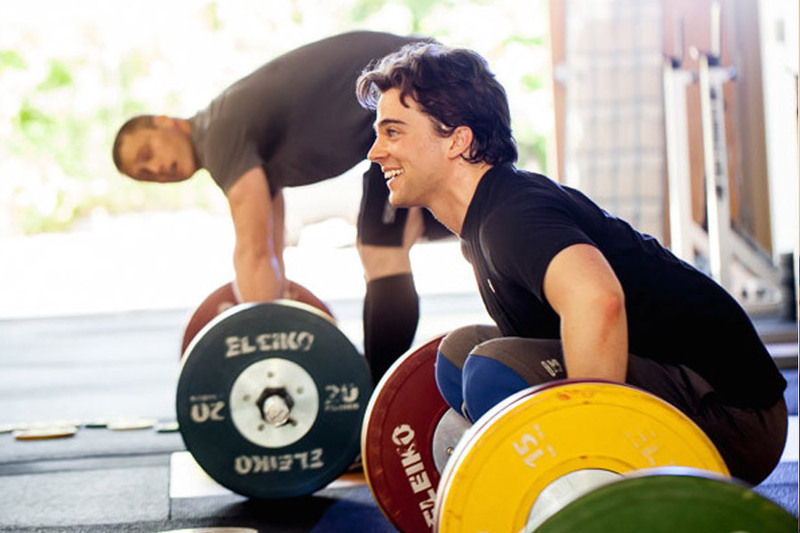 Personal Training is the most personalized service we offer at MSP Fitness. Our aim is to help you make the right choices and guide you on your journey to maximize your potential and get you results. 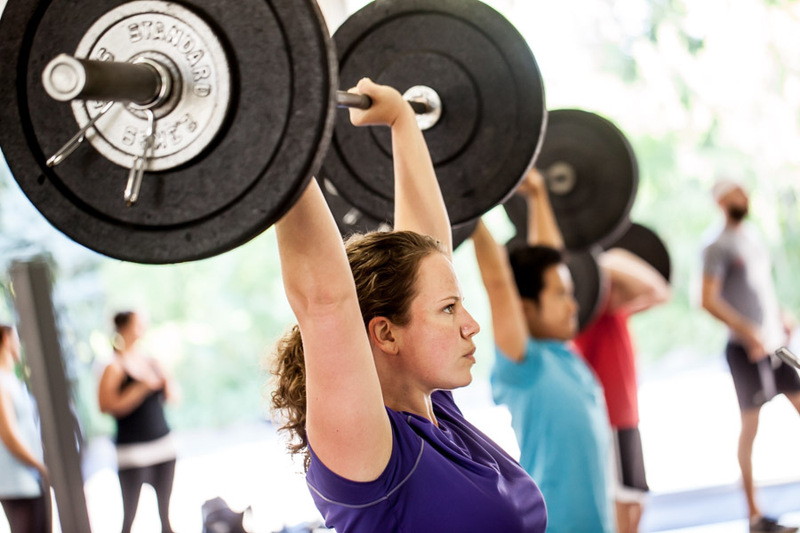 Olympic weightlifting is one of the single best training protocols available for developing explosive power, flexibility, coordination and strength in athletics. MSP Fitness’ Corporate Wellness will help guide you to developing the best solutions for your organization. At MSP Fitness, we are not about the quick fixes. Our integrative approach helps you change your relationship with food by changing the relationship within yourself.